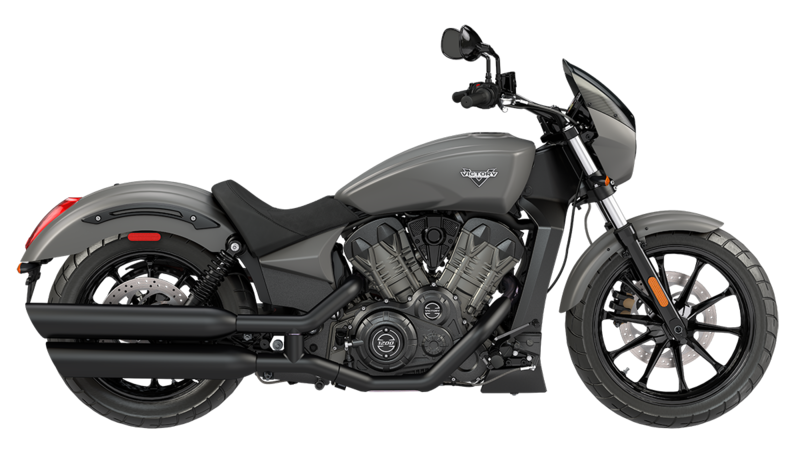 Forget conventional wisdom that says American motorcycles are big, boring, and backwards-looking. 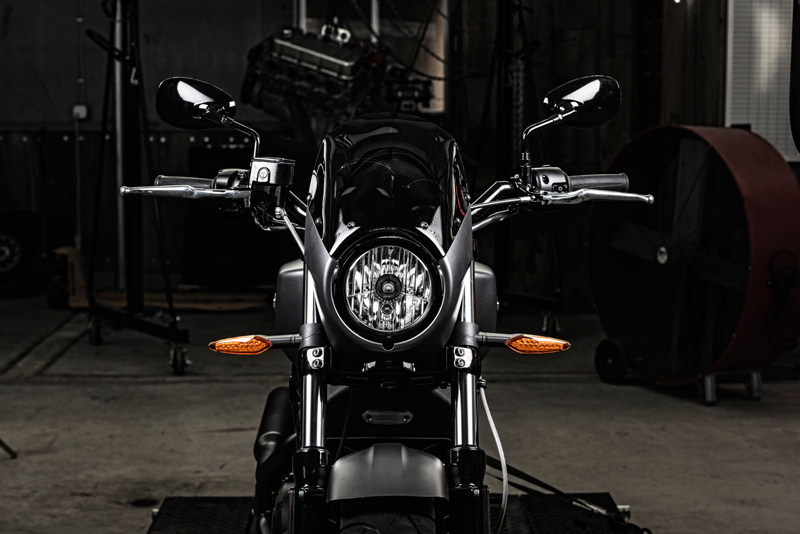 Victory’s Octane delivers a new vision for American motorcycles and has a sharper form than anything other model seen coming out from the factory at Spirit Lake. Here’s a look at some of the accessories to further enhance the looks and performance of this new musclebike. Owners can fit a super-low, drag-racing-style handlebar that positions the hand grips slightly farther forward than the stock bar, changing the ergonomics and creating a tough, custom look. The high-revving Octane V-twin continues to make strong horsepower beyond the 8,000 rpm mark. 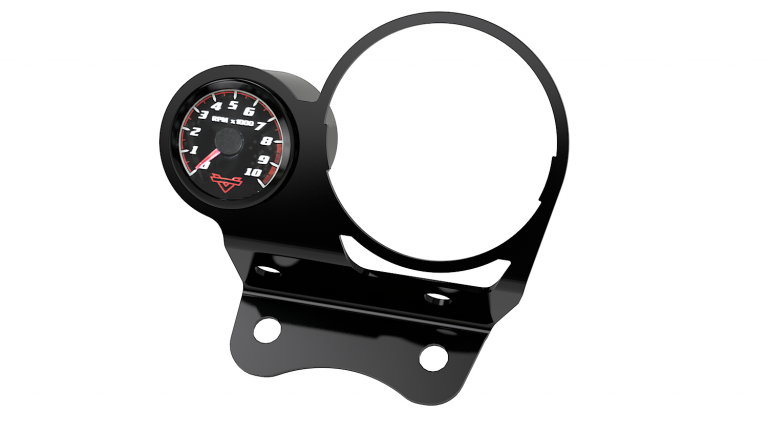 To get the most out of the broad powerband owners can fit this tachometer that has a shift light. 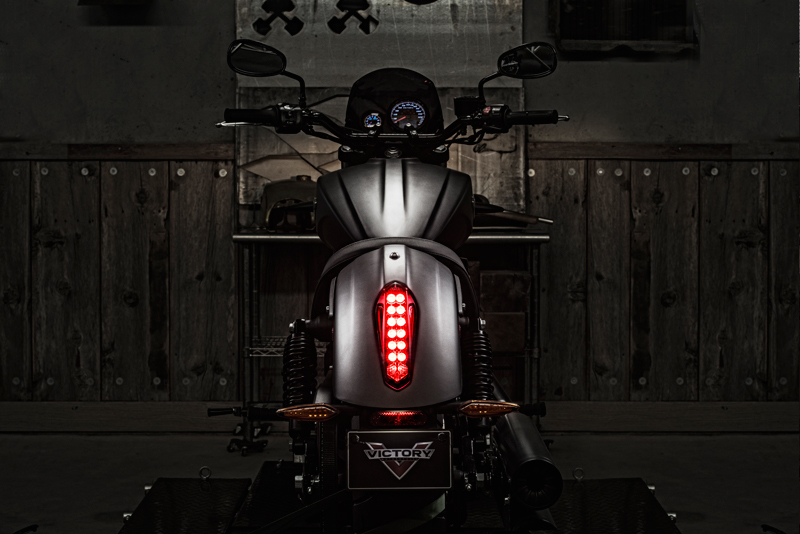 The light illuminates at optimal shift points, letting riders get the very best out of that Pikes Peak-bred engine. 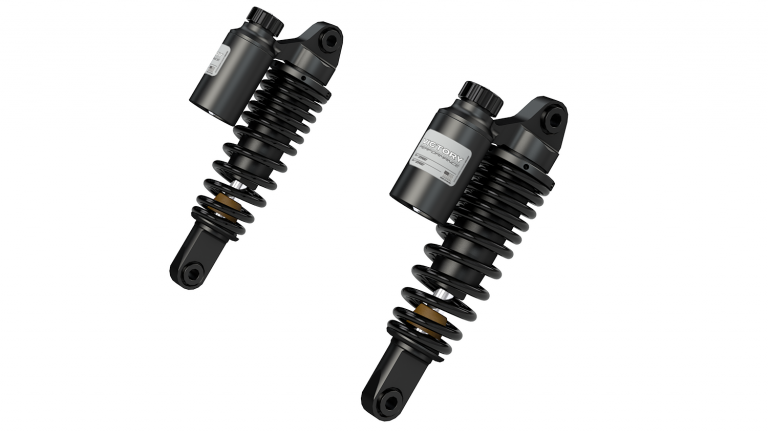 To further improve Octane’s already excellent handling, owners can fit these nitrogen-charged piggyback-reservoir shocks. These deliver fade-free damping and 16 levels of compression-damping adjustment to soften or stiffen and suit any rider’s weight or riding style. 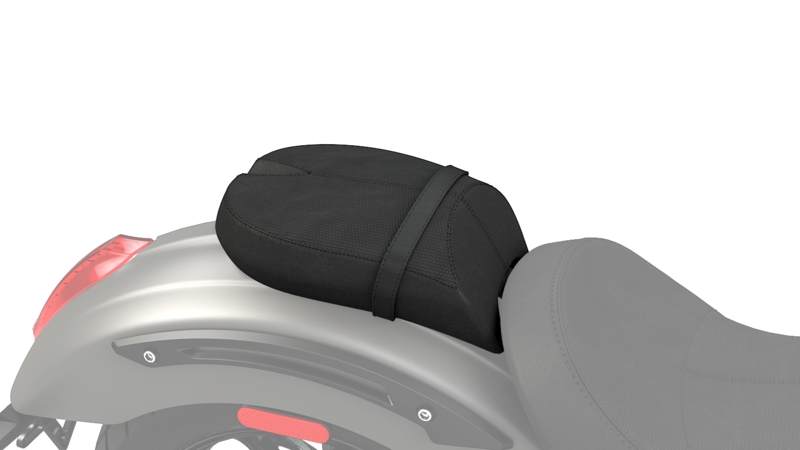 This gives the rider a comfortable back support and takes just minutes to bolt behind the seat. This rack installs on the rear fender so the rider can strap a bag or other items on to it. 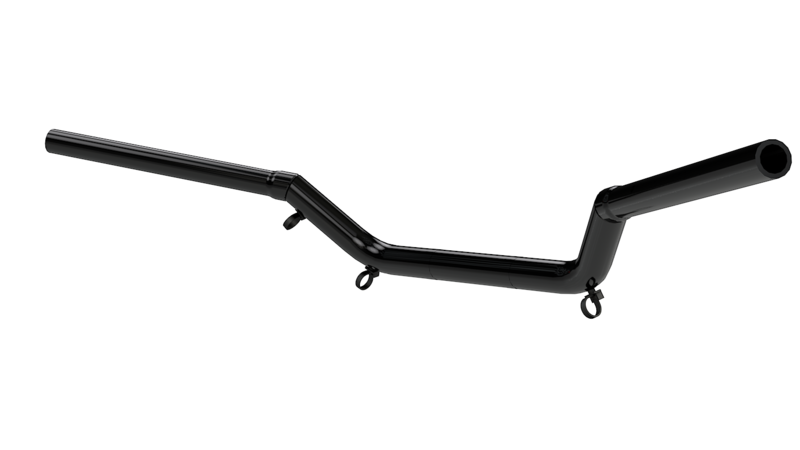 This mounts directly on to the rear fender on designated mounting points. Victory Passenger Foot Pegs (2880244-658; sold separately) are required, and the Victory Passenger Backrest (2880227-658; sold separately) can give extra support. 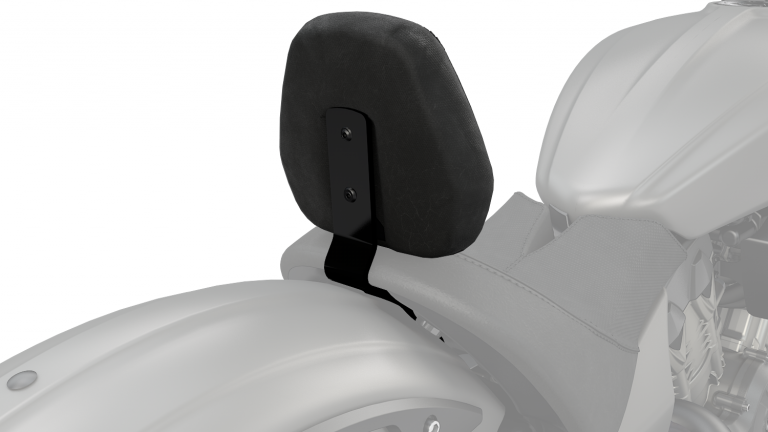 The rack bolts onto the frame of the accessory Passenger Backrest (2880227-658, sold separately) and provides a remote perch on which cargo can be secured. 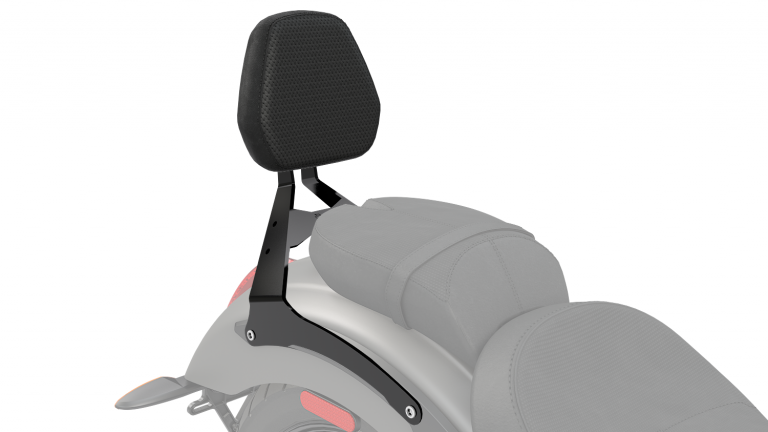 The rack bolts onto the backrest frame using provided mounting hardware, and offers infinite tie-down opportunities. 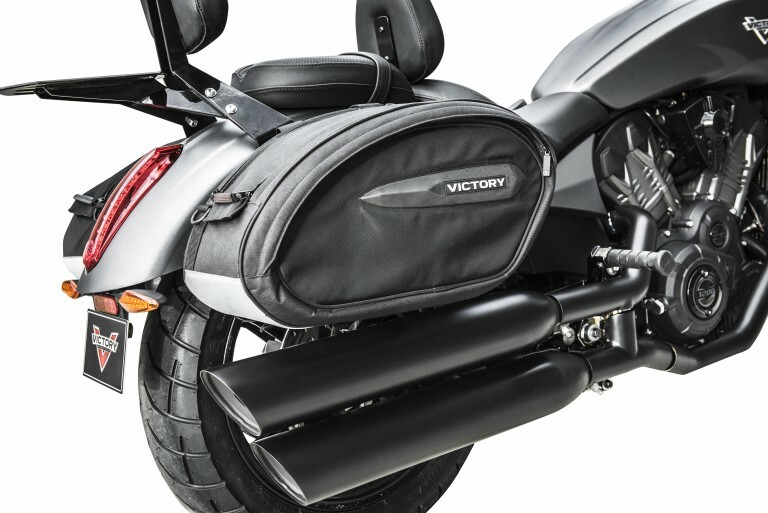 These Victory Saddlebags give a Victory Octane rider convenient, versatile, water-resistant cargo space that can be installed on or removed from the bike quickly and easily. 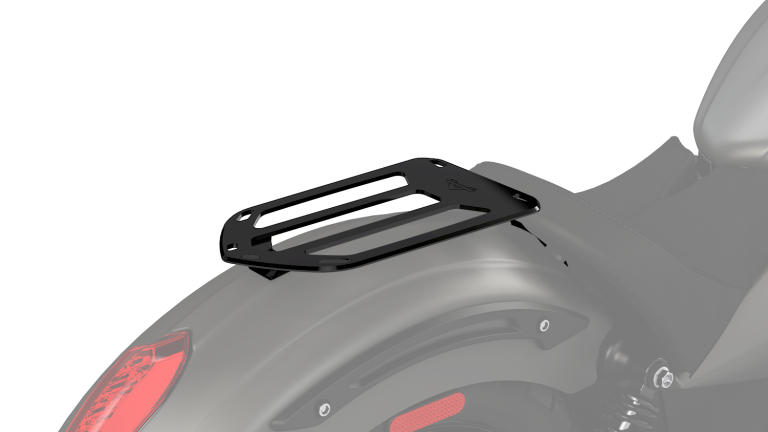 The strong mounting framework installs securely on the rear fender and holds the two saddlebags that provide 1,700 cu. in. of total cargo space. The durable polyester and nylon bags have dual top zippers that open to provide full access to cargo and the bags are roomy enough for most 15” laptops. The bags can be removed from the frames for convenient transport to and from the bike and they can be used in conjunction with all Octane passenger accessories.